To say Polaris hit a home run last year with the intro of the conventional tunnel, shock-in-skid 129 Indy XC, would be a colossal understatement. 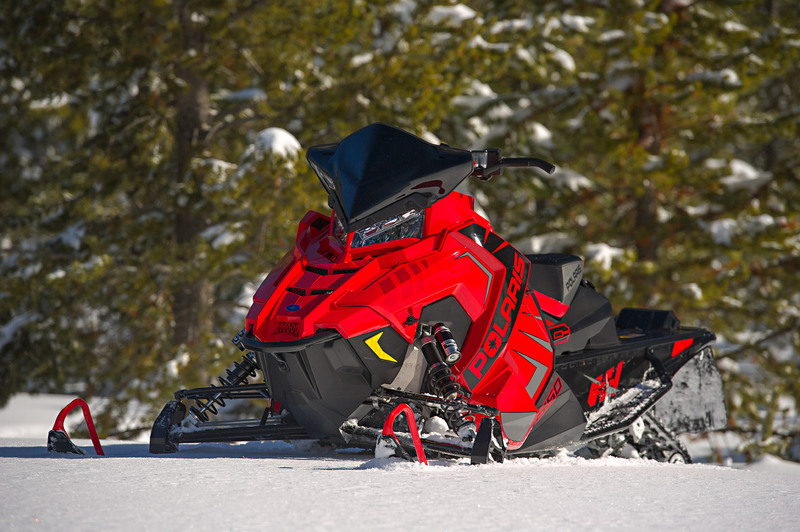 Rumor has it that at one point during the 2019 sales season, the Indy XC in all its variants (600, 800 and 850) was the number one selling snowmobile model in the biz. We don't doubt this assertion and, in fact, agree that the Polaris faithful were waiting - actually panting - for a conventional tunnel, shock-in-skid AXYS chassis. So-o-o… If the new Indy XC 129 sold well, what might be the next variant on the Indy XC platform with Pro CC rear suspension? Correct! It would be a 137-inch version of the Indy XC! That's exactly what Polaris is serving up for MY 2020 and we think it's going to shake up the trail biased, longer track market. For several years, Polaris has been playing in the 137 category with models based on the Pro XC external shock AXYS. While there's been success with the Switchback 137 we believe the same magic dust that's all over the Indy XC 129 is in equal measure on the XC Indy 137. Frankly it seems the timing of the "next thing" for Polaris - a move to a long front torque arm, coupled, shock-in-skid chassis, was about as perfect as any OEM's launch of a new product in the past ten years. Yes. The move to the Pro CC skid opened the door for a legion of riders who have been seated on other brands, in particular, on Ski-Doos. 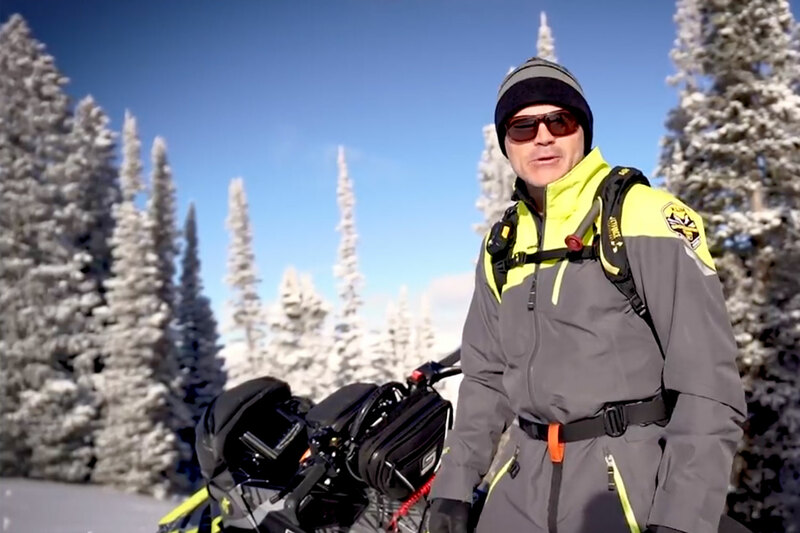 Using rMotion, Ski-Doo has grown its market share numbers to heroic levels the past five seasons. Brand switching buyers who have taken Ski-Doo past the 50-percent share threshold are likely comprised of a fairly healthy dose of former Polaris pilots. The thing with brand switchers is this: They switch. The truth is, there has been scuttle from the Polaris faithful they wanted a conventional tunnel, shock-in-skid sled and were not completely convinced about the Pro XC. Some of those Polaris-leaning riders may have made a move back to the Roseau camp. Pro CC has proven to be a worthy competitor to rMotion. Compared to the former Pro-XC, from chatter bumps to rollers to square edgers and sucker bumps, the Pro CC is our pick for best Polaris ride quality. The only missing feature with Pro CC compared to rMotion is the ability to adjust damping settings on the front and rear arm shock without tipping the sled on its side. As is always the case in the snowmobile biz, when you lengthen a trail sled's footprint to 137 inches you get a corresponding improvement in ride quality. The new Indy XC 137 is no different. Inasmuch as we heralded the XC 129 as the best riding sled Polaris builds, we have to update that proclamation: The new Indy XC 137 rides measurably smoother than the 129 without any penalty. In fact, the 137 XC turns in and holds a line as predictably as the 129 on virtually any trail surface. What is immediately noticeable - particularly with the 800 and 850 engines - is the improvement in corner-to-corner acceleration and reduced track spin. The 137 can be plied easily on twisty trails with minimal understeer. Corner exits feel flatter, and the Pro CC’s double coupling contributes to this trait in both the 129 and the 137. Jump on a lake and into 6-inches of fresh snow and the increased footprint pays off the moment your right thumb wiggles. Traction here is amazing and speeds climb quickly regardless of whether you follow a packed line or break out and rail untramped pow. It becomes clearer every day that Polaris is Ski-Doo’s most formidable competitor. The company is making bold moves that are being received with open arms and obviously, improving sales success. It is and will continue to be interesting to watch these two iconic brands fully engage in a battle for market share. While Polaris still has a way to go to rival Ski-Doo's sales, imagine this for a moment: If Polaris comes out with a competitive 4-stroke, we think it's game-on.